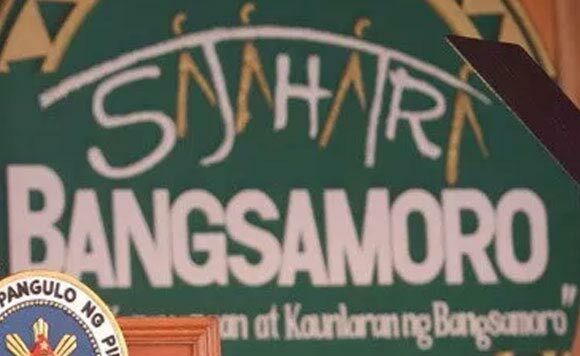 A former lawmaker has denied allegations that she is behind the petition of five barangays seeking inclusion into the proposed Bangsamoro Autonomous Region (BAR). Former representative Lilia Nuño issued the statement Wednesday, emphasizing that she even voted against the approval of the Bangsamoro Basic Law (BBL) when she was still in Congress in 2016. Barangays Arena Blanco, Busay, Cawit, Landang Gua, and Tumalutab have expressed their intention to be part of the January 2019 plebiscite that would determine the geographic composition of the new Bangsamoro region. The new Bangsamoro region will replace the present composition of the Autonomous Region in Muslim Mindanao (ARMM). “As a patriot, I consider myself first and foremost a Zamboangueña. Nothing makes me happier than to serve my fellow Zamboangueños,” said Nuño. She said she is concerned about the welfare of all Zamboangueños — be they Christians, Muslims, and Lumads with the desire to make a difference in the lives of the people. She also vowed to lead a campaign against the inclusion of the five barangays once they are included in the January 2019 plebiscite to determine what areas would form part of the new region.